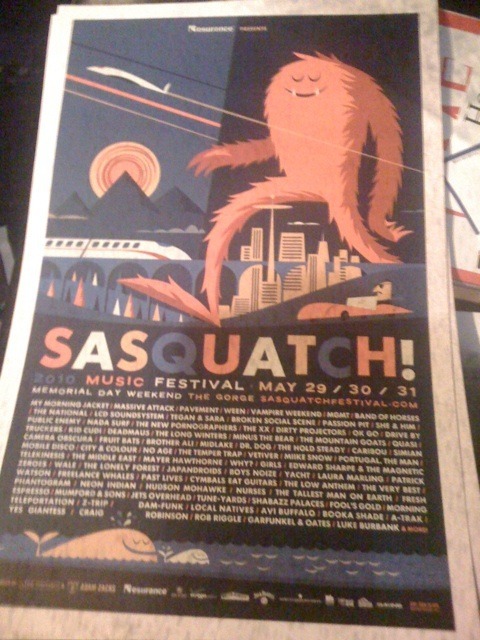 Pretty impressive alphabetical list of bands for this years Sasquatch Music Festival. I have been wanted to go to Washington for a long time now so this just might be what I need to motivate me... GARFUNKEL & OATES for hells sake! Check out the list after the break!